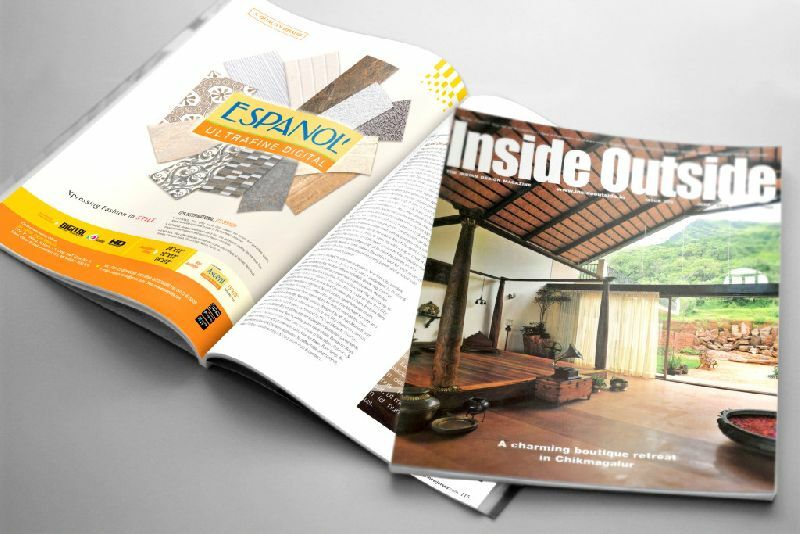 We are one of the most preferred destinations for Commercial Magazine Printing. Our Magazine Printing Services are high on demand as we offer a wide choice of binding and printing option for the clients. We use the best quality paper for Full Color Magazine Printing. Our highly advanced offset printing machines print crystal clear images on the magazine.